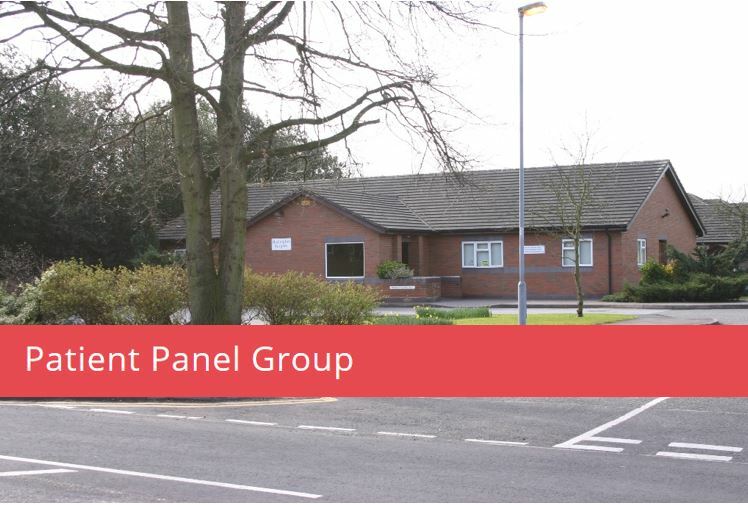 that during the first week in June (Monday 2nd June to Friday 8th June inclusive) members of the Patient Participation Group Panel will be helping to host the PPG Questionnaire activity at the surgery (two sessions daily). Please pop in to the surgery to complete this survey, which may be done anonymously. UPDATE: the Questionnaire is now available on the surgery website (please click below). Please print out, complete and return to the Surgery before end July. Many thanks. All the best, Cllr Helen Mollart, Chair, Haslington Surgery Patient Participation Group panel.